Blowout Sale! 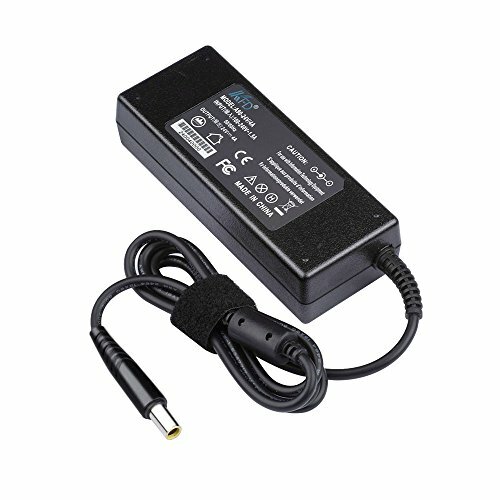 Save 73% on the KFD AC Adapter Charger Power Supply Cord 24V 4A for Resmed CPAP and BiPAP Machines S10 [1 PIN] (!! !Not for Resmed S9 Series With 3 Pin) by KFD at Pacs BG. MPN: LAC-895-US. Hurry! Limited time offer. Offer valid only while supplies last. Note:!! !Does NOT fit Resmed S9 Series With 3 Pin!! !